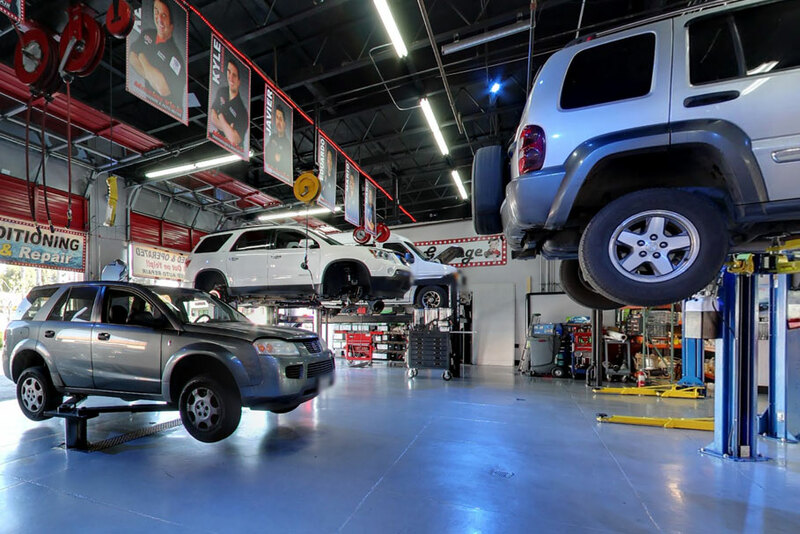 Whether you're new in town or simply looking for a new auto repair shop for your Honda, we at Mission Viejo Transmission & Auto Repair are confident we can take care of your automotive needs. We maintain a tidy, well-organized facility with up-to-date equipment and well-trained technicians, and to ensure you are comfortable with the work being performed on your Honda, we will thoroughly explain the services and/or repairs we recommend. Don't be afraid to ask us questions. It's your car, and you should know its condition. We understand that for most people taking a car to the mechanic ranks right up there with going to the dentist. At Mission Viejo Transmission & Auto Repair, we strive to make servicing your Honda as painless as possible. One way we do that is by ensuring your necessary maintenance services are taken care of all it once, so hopefully we don't see you again until your next scheduled maintenance service. 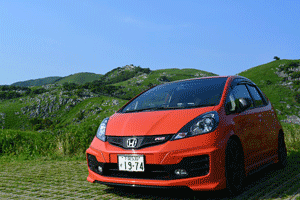 If you come see us regularly, we can probably keep your Honda on the road for longer than you may think. If you drive a Honda in the Mission Viejo area, simply stop by our shop, give us a call, or request an appointment online, and our friendly team of automotive professionals will be happy to help you and your car in every way we can.